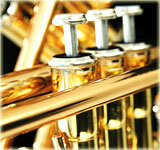 Brass Bohemia – international brass band party is a fiesta of wind instruments bands, since it started in 2004. 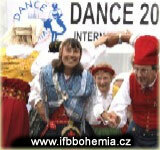 This is a popular summer festival that last for four days in Prague and Nymburk which is located 45 km east to Prague. The festival hosts brass bands’ fans, locals and guests. 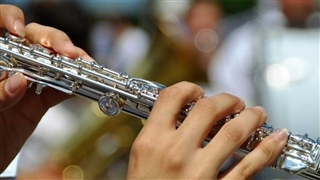 Local players and compositions side by side with bands and composition from all over the world participate in the festival. 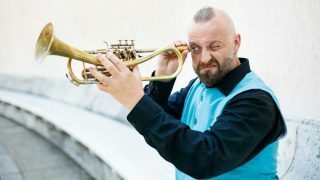 In addition to the plenty of concerts, two bands parades take place in Prague and in Nymbruk. Please check the festival program on the organizers website.